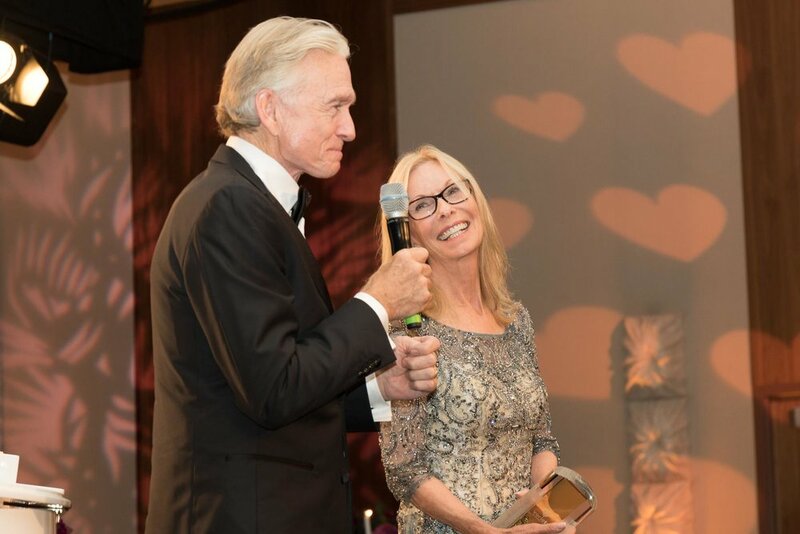 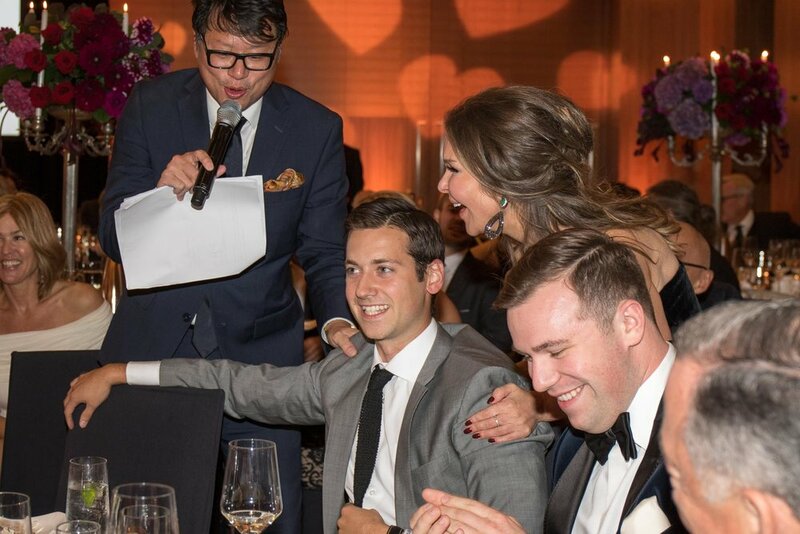 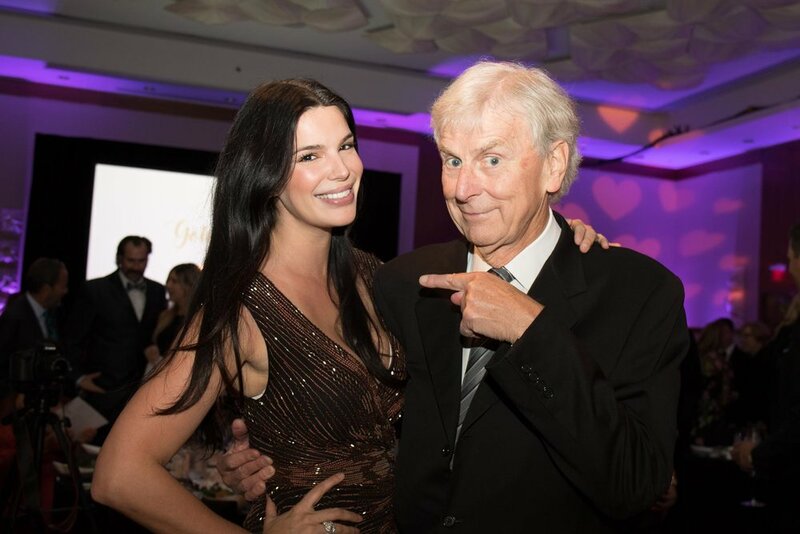 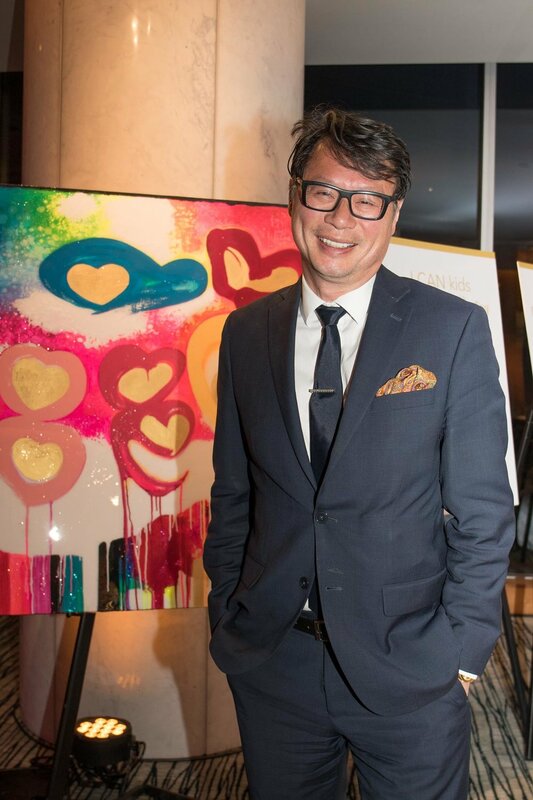 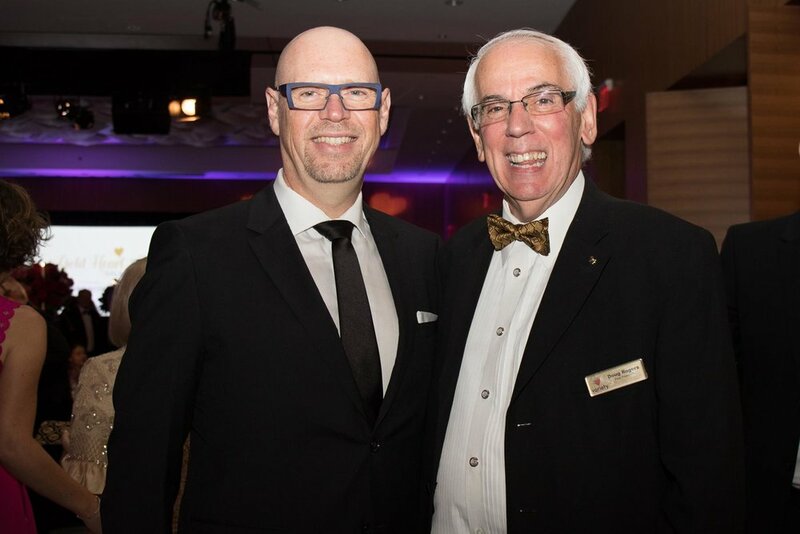 Our annual Gold Heart Gala took place on September 29 at the Fairmont Pacific Rim honouring Ian Burke and Nancy Telfer. 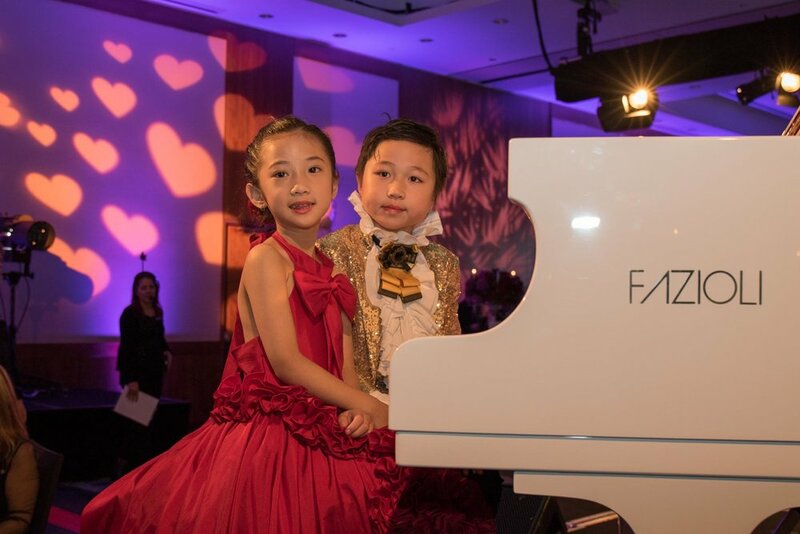 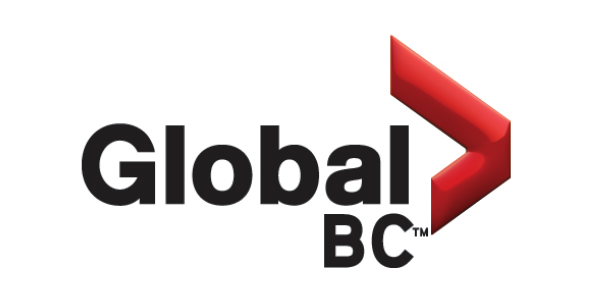 Last year with the generous support of our corporate sponsors and donors, we raised an astounding $550,000 to help kids with special needs and their families throughout BC. 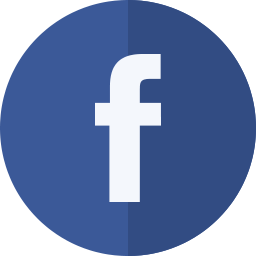 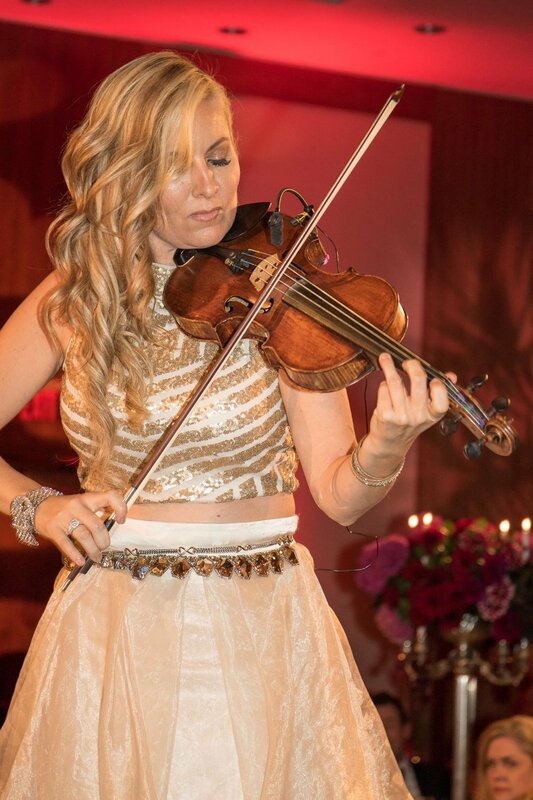 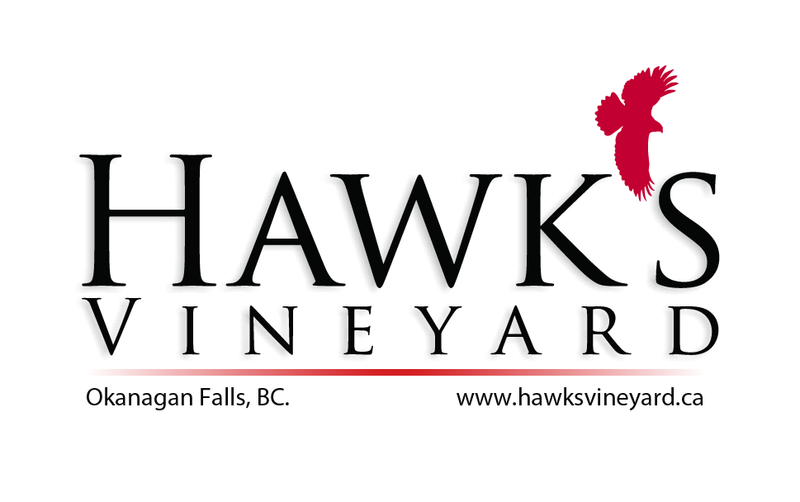 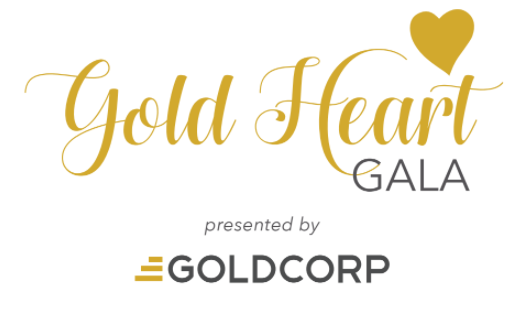 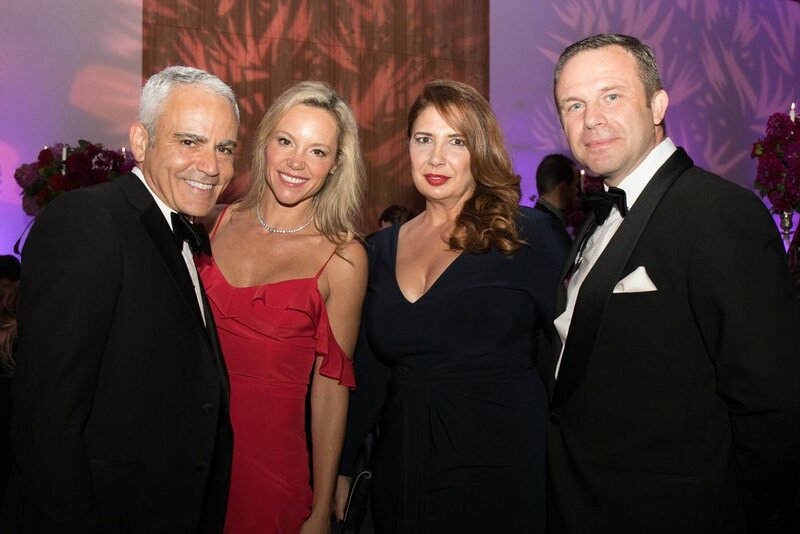 BUY YOUR 2018 GOLD HEART GALA TICKETS NOW!